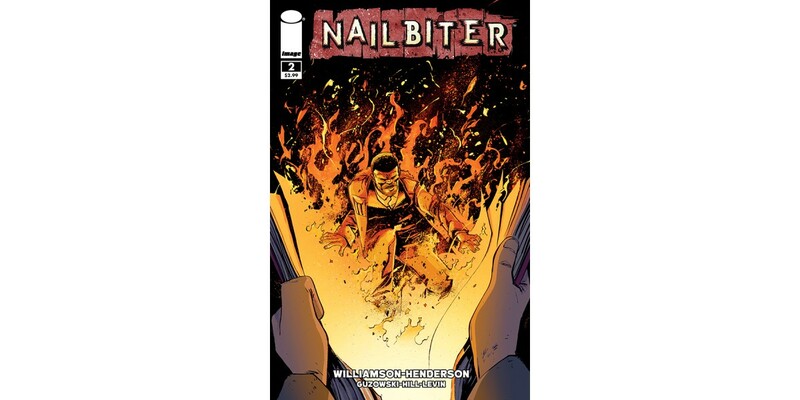 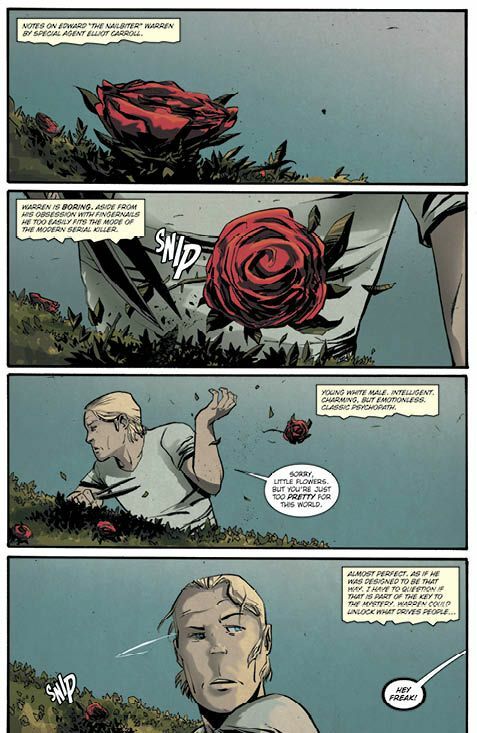 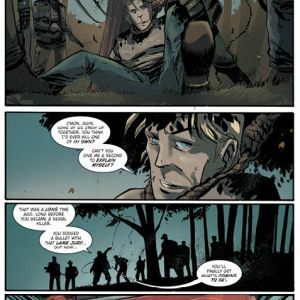 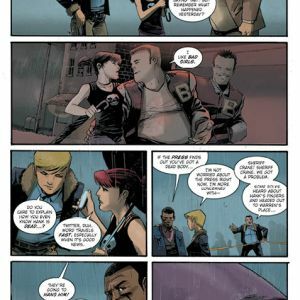 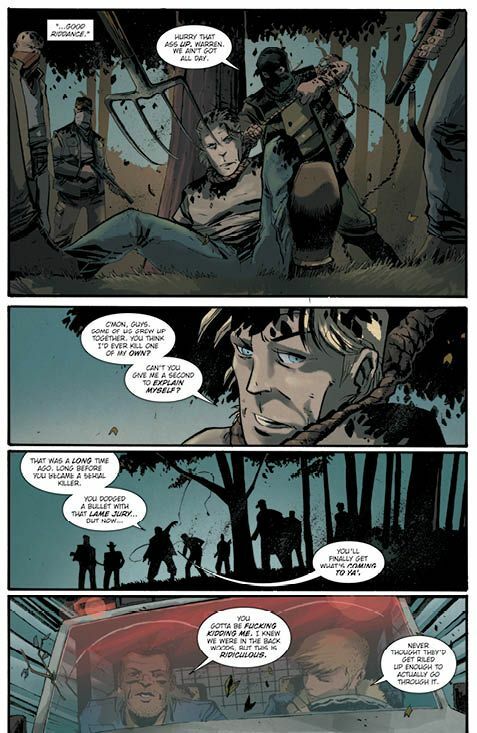 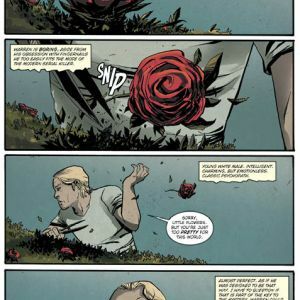 "Mike and I are blown away to the response to the first two issues of Nailbiter,” said Williamson. 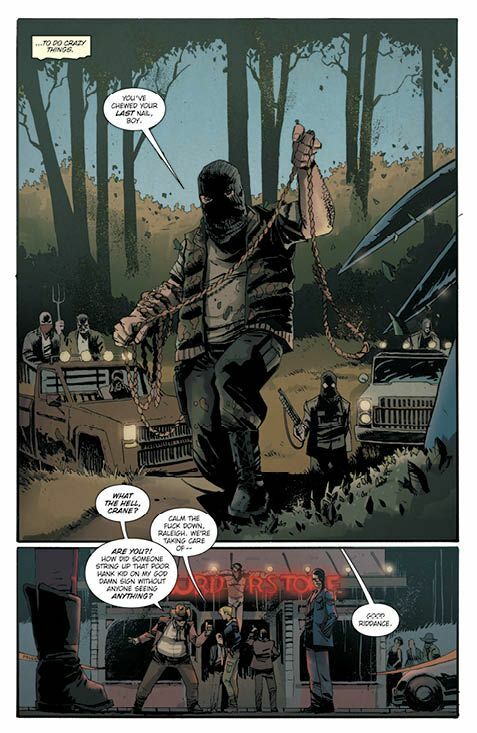 “Retailers are really supporting our horror book and it shows. 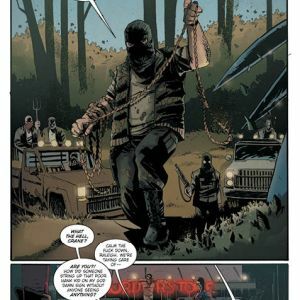 One of the fun things for Mike and me is that we know what's coming down the line in future issues, and for the people who loved issue one and two... they haven't seen nothing yet. 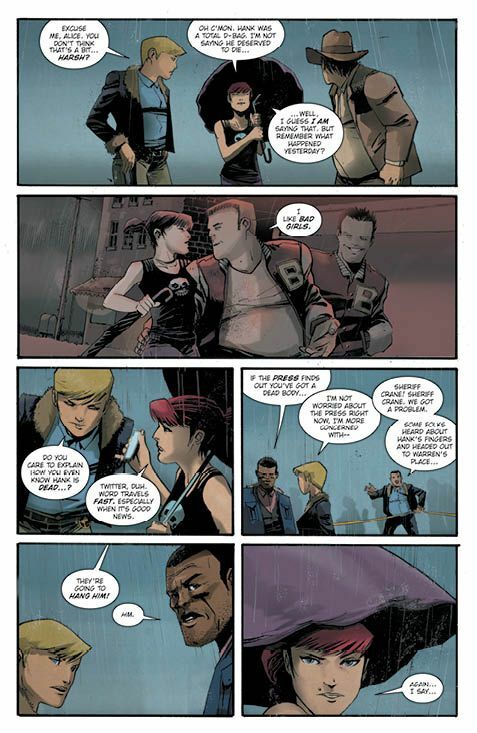 We won't be satisfied until we have you checking under your bed at night for the Nailbiter."